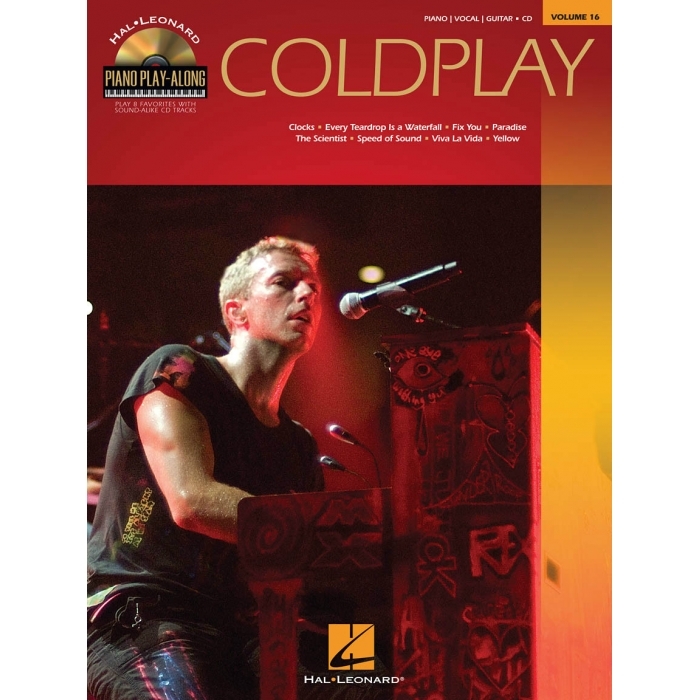 Artist: Coldplay ► Your favorite sheet music will come to life with the innovative Piano Play-Along series! 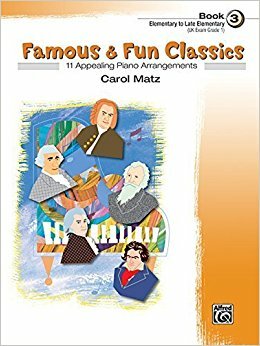 With these book/CD collections, piano and keyboard players will be able to practice and perform with professional-sounding accompaniments. 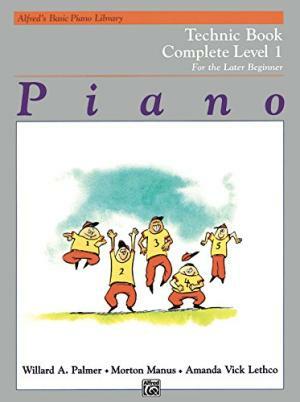 Containing eight cream-of-the-crop songs each, the books feature new engravings, with a separate vocal staff, plus guitar frames, so players and their friends can sing or strum along. 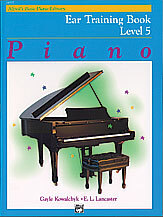 The CDs feature two tracks for each tune: a full performance for listening, and a separate backing track that lets players take the lead on keyboard. The high-quality, sound-alike accompaniments exactly match the printed music. 8 songs: Clocks • Every Teardrop Is a Waterfall • Fix You • Paradise • The Scientist • Speed of Sound • Viva La Vida • Yellow.